We provide parsed WHOIS data of recently expiring domains as daily downloads. Each day you will receive recently expiring domain names, along with their whois record containing contact details (Name, Email, Phone & more) of the domain owner, whenever available. You also get instant access to database of previous 30 days when you subscribe. 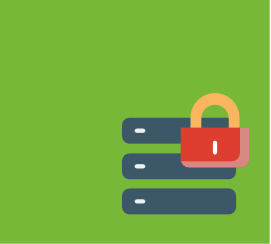 Recently expiring Domains service provides a customizable plan to receive daily lists of domains that have been recently expiring along with their Whois data. In addition to this, there are other options to choose from based on your business needs. Get daily downloads. You can view a sample here. Get more than 100,000 Recently Expiring Domains per day. WHOIS Database can be downloaded in Excel Format.